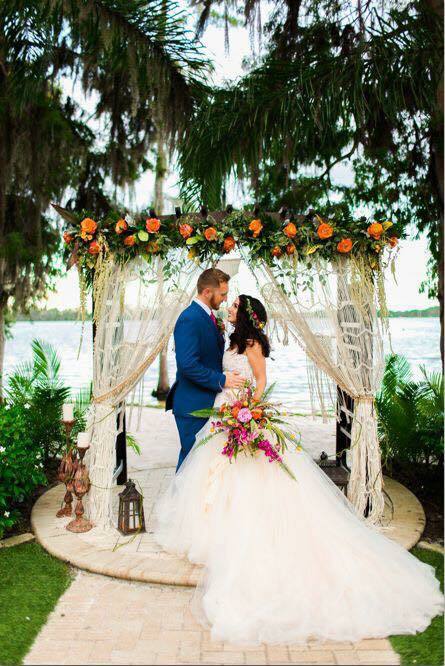 It’s Spotlight Tuesday, where we introduce you to incredible Orlando wedding vendors and share the stories behind these companies who help Wedding Venue Map couples have their best wedding day. 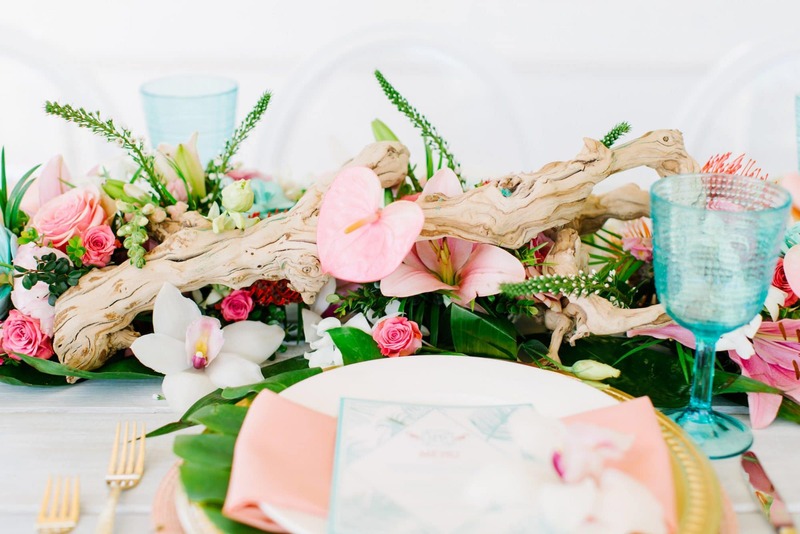 Hiring the right wedding floral designer is so important on your wedding day. The flowers help to create the theme for the day. 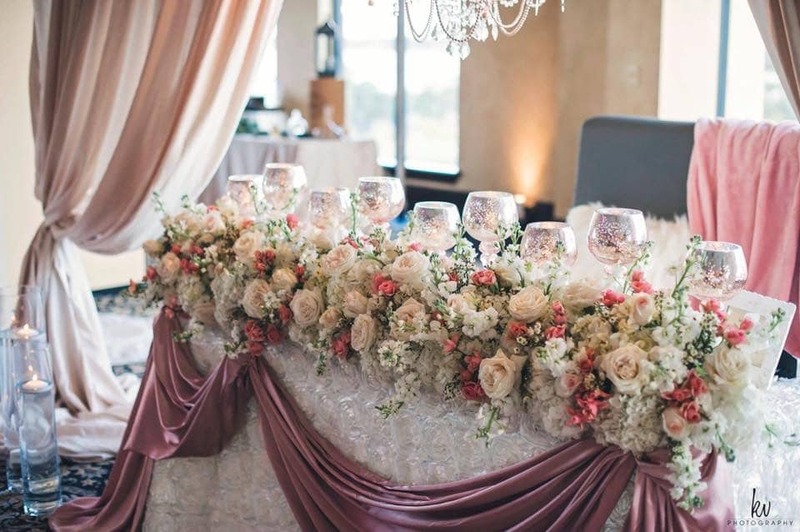 It gives us great pleasure to introduce this week’s venue spotlight, Debra Shea Robertson of Atmospheres Floral and Decor. When people ask “what do you do?” how do you answer? 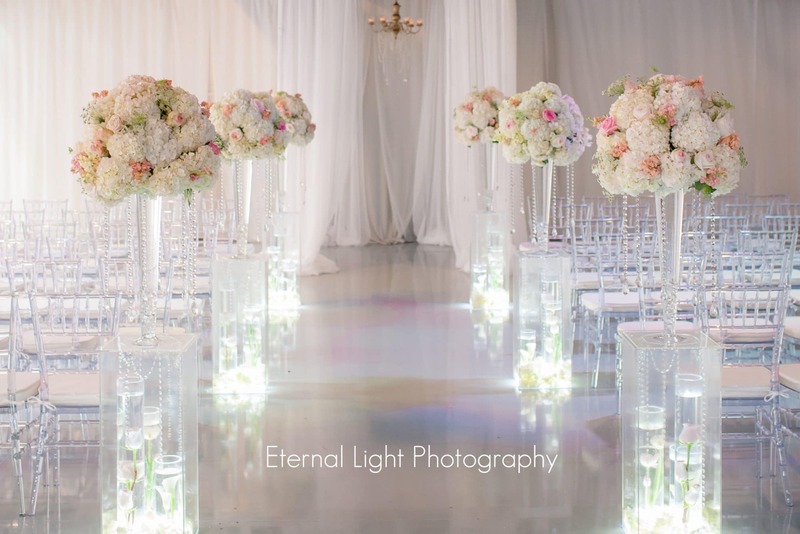 We are wedding and event floral designers specializing in WEDDINGS! My parents owned a florist shop in Orlando, so I was born into the industry. 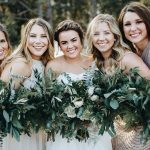 I am second generation and my daughter, the third generation, just launched her floral company in Atlanta, GA. I have been a floral designer since my teen years but found my niche doing weddings about 10 years ago. Let’s just say I have over 20 years experience but we keep very current! I love the changing styles with each generation. Every week is different, no two weddings are alike. We get to be a part of one of the biggest and happiest days of peoples lives! I get goosebumps and realize I am in the right business when it never gets old watching the wedding day unfold and realizing that these are memories that will last a lifetime! 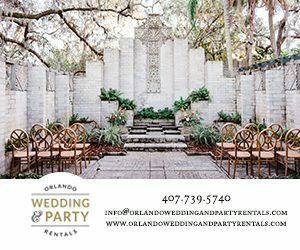 My passion for weddings has launched me from the early days of working out of my kitchen doing weddings for family and friends, to a fully staffed design team in a beautiful storefront in Winter Park. One of my favorite memories is of a sweet bride named Danielle and her mom who came to us to plan her wedding only a month after her dad’s death. 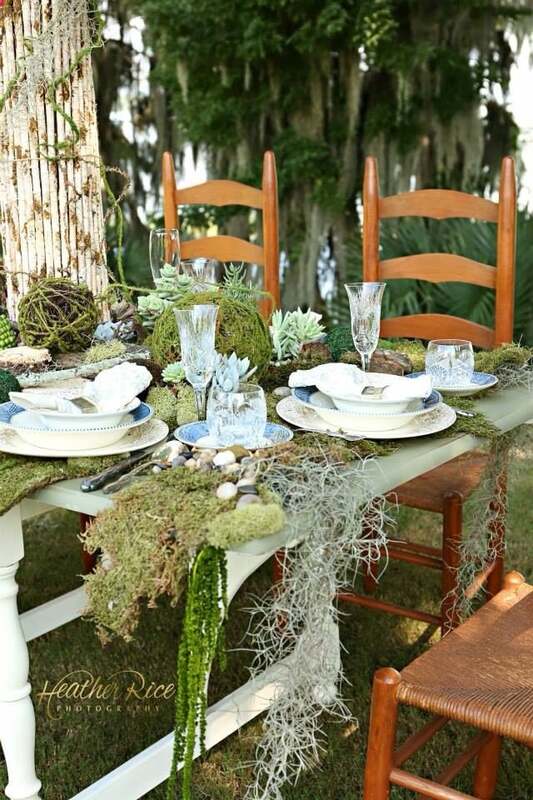 The planning and shopping for decor elements was therapy to them as they grieved their loss. I realized what an honor it is to be there for not only the happiest days but also the bittersweet days. A bond is formed during the planning process and many times my clients have no idea how much they inspire ME! This was hard to answer because I love the “dreaming-it-up” process as much as I love seeing it all come to life! I have the best job in the world getting to work with pretty flowers! What motivates you to do this every day? We have one shot at getting the wedding day perfect. There is no going back to fix something that went wrong. My attention to detail and making sure we have many safety nets in place to prevent mistakes is very motivating to me. I teach my kids and my staff to treat every wedding as if it were your own sister’s wedding! 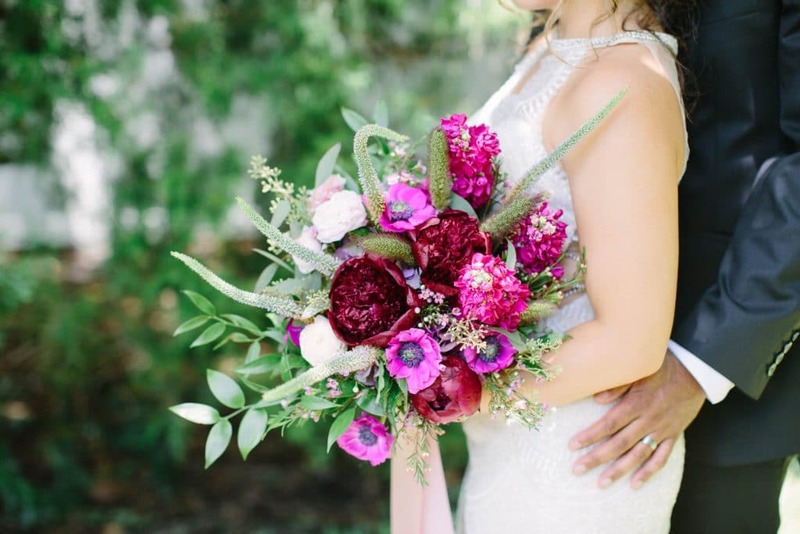 My all-time favorite compliment came from a bride who came to me in consultation and said: ” I’m not a flower lover, but I know that I have to have a bouquet.” After the wedding, she told me that her bouquet was her favorite thing and she never put it down all night! How did you decide on the name of your company? 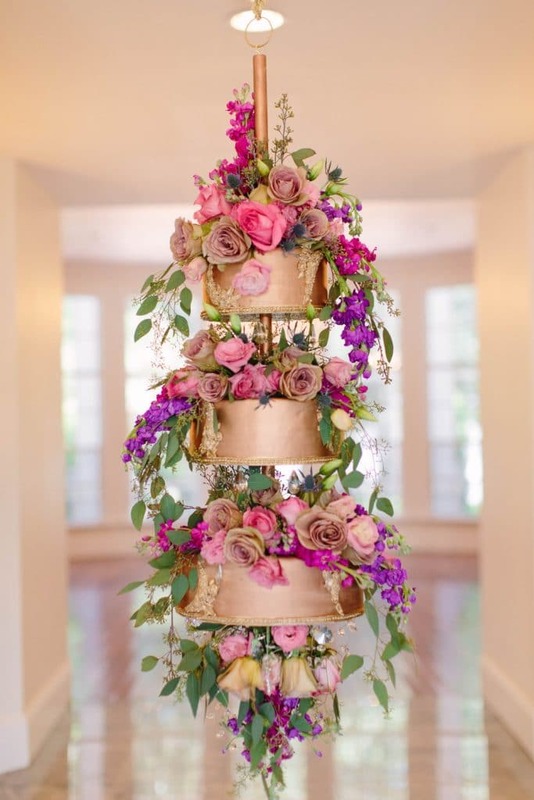 We create ATMOSPHERE and romance with our beautiful florals. What is important for clients to know about your company before they book you? We are dedicated to bringing your vision to life and we love helping you achieve that while maintaining your budget goals. What is the most unique service/product you offer? 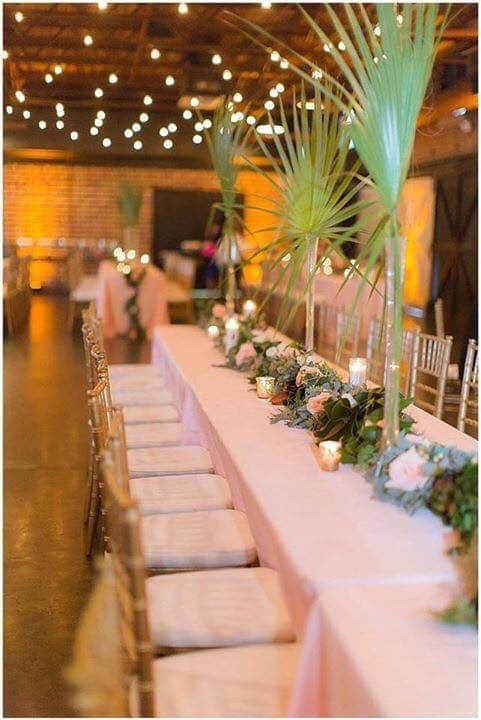 Lush florals and an enormous supply room with every size, style vase and decor item you could ever need! What makes your business stand out from others in your category? Attention to detail and a complete design from start to finish. Also our passion for our clients, enthusiasm for their vision, and our ability to bring it to life. Tell us about your favorite type of engaged couple. Every engaged couple is starting a new adventure and each one has a different story of how they met and what brought them together. We are hopeless romantics and love a beautiful love story! 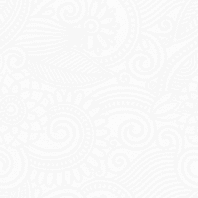 Why do couples hire you? We get excited about their vision from the first phone call. We are often told that our enthusiasm for their big day is what sold them! What does your most popular package include? Tell us briefly about some of your package options. 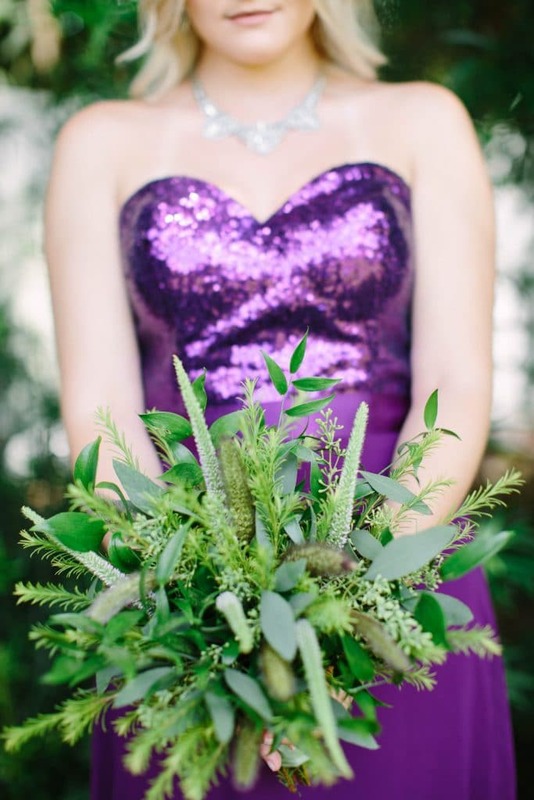 Bouquets, corsages, boutonnieres, ceremony florals, and centerpieces. 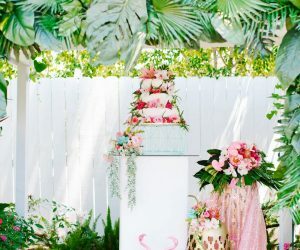 Every wedding is different and has unique needs when it comes to florals but our most popular package includes personal florals, arch decor, and centerpieces. Why do you think your business is successful? I am a perfectionist and we care about the entire process from beginning to end. Never rushing, never pushing. A comfortable, knowledgeable sales experience. 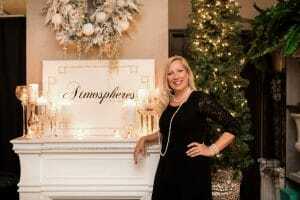 Atmospheres Floral and Decor shares some helpful information for engaged couples…..
Are my flowers in season? What do you think are the biggest misconceptions that people have about your vendor category? A big misconception is that florists are overpriced. 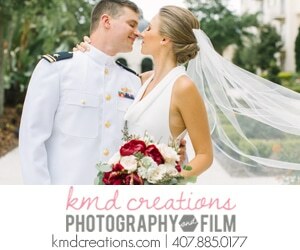 It takes a tremendous amount of perishable product and labor to execute a wedding from start to finish. The hourly cost is one of the least expensive in the industry if you look at the amount of time it takes to design. Name three unique venues that you enjoy working at and why. Paradise Cove because is it named appropriately! It is a true paradise! 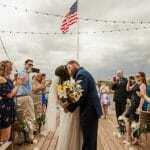 The only beach wedding right outside of Walt Disney World! Celebration Gardens because it is the most breathtaking property with its lush landscape fragrant with so many blooming florals! 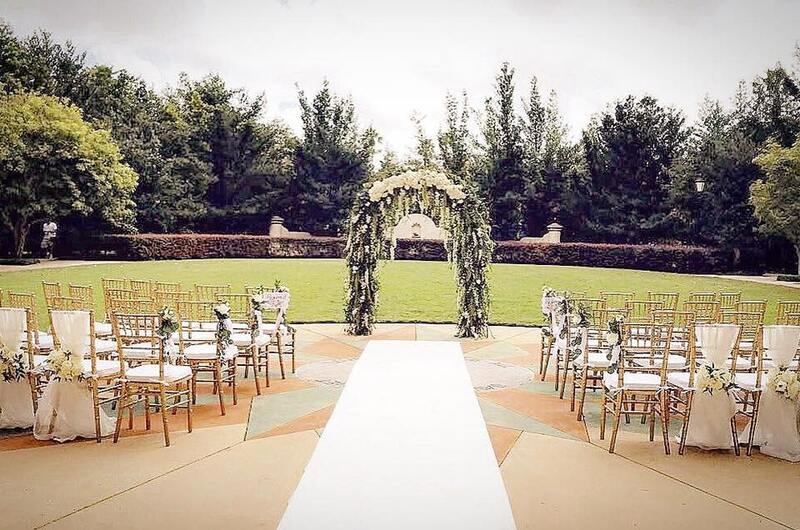 Bella Collina because who wouldn’t want to get married in what feels like Italy?! Lush rolling hills and breathtaking architecture! What some of their previous couples had to say….